Birds of a feather flock together in these new picture books! From feathers, nests, seeds and knitting these beautifully illustrated books will introduce your children to physics, ornithology and environmentalism in a very gentle way! 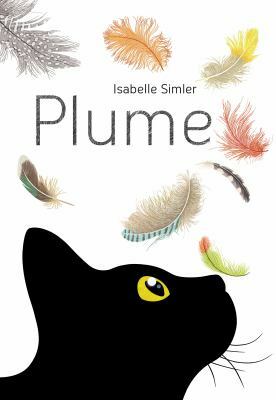 Gorgeous feathers on every page, the illustrations are delightfully detailed but will the mischievous cat catch them all? Bird builds a nest / Martin Jenkins ; illustrated by Richard Jones. This is a great book to introduce your child to science and the world of forces. There are some fun experiments to do too! Feather / by Cao Wenxuan ; illustrated by Roger Mello ; translated from the Chinese by Chloe Garcia Roberts. A single feather, blown about by the wind, asks a variety of birds if she belongs to them but is dismissed time and again until she gives up her quest. Granny McFlitter, the champion knitter / Heather Haylock ; (illustrated by Lael Chisholm). Next Post It’s NZ Dance Week Question Time!